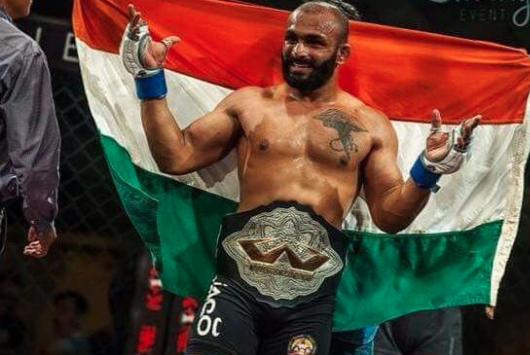 Chaitanya Gavali : The Friday Fighter of the week. 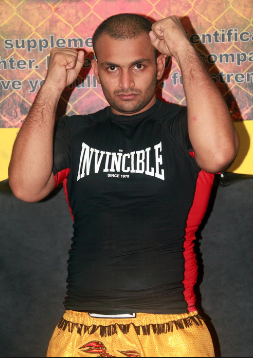 Chaitanya Gavali was one of the most active Indian MMA fighters of 2016. He had multiple fights till date with 6 wins and 5 loss. 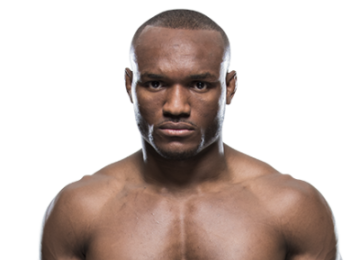 Like most of the other fighters in the list, Gavali made his start with Super Fight League and then moved on to various other promotions. His current record stands at 6-5 with a good portion of his wins coming up against foreign opponents. 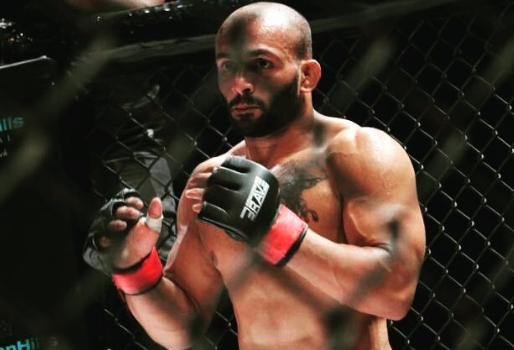 Gavali was a former assistant coach at Evolution MMA which is known for fighters like Sunny Khatri, Mohammed Farhad, and others. 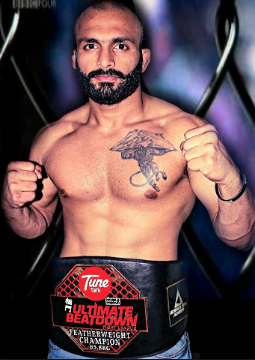 In Super Fight League 2018, he lost against Dhruv Chaudhary by TKO. In Brave Combat Federation 2017 he lost against Jeremy Pacatiw by Decision. In Kunlun Fight 2016, he lost against Xibo Yan by KO. In Yoddha Fighting Championship 2016, he won against Dindo Camansa by DQ. In World Series of Fighting Global Championship 2015, he lost against Vadim Ogar Submission. In Warrior FC 2 – Combat Carnivale 2015, he won against Gary Espinar Decision. In Ultimate Beatdown 17 2015, he won against Keith Alden TKO. In Borneo Fighting Championship 2014, he won against Arvin Chan by TKO. In Ultimate Beatdown 11 2013, he won against Mohd Fakhrul Izzat Afandi by TKO. 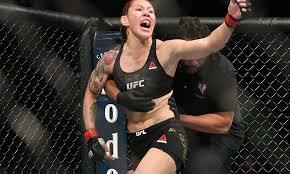 In Super Fight League 2 2012, he lost against Pierre Daguzan by Decision. 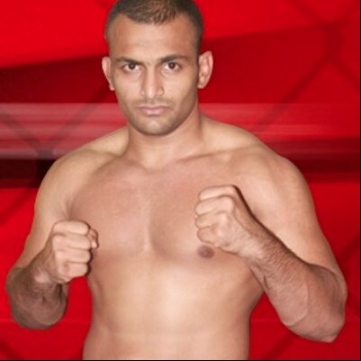 In SFL 1 – Super Fight League 1 2012, he won against Tiran Thakshala by Decision.